Investment opportunity! 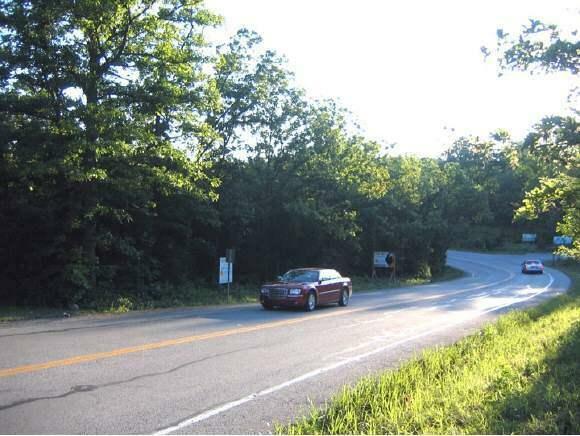 Great potential commercial property on Fall Creek Road near the junction of Highway 165. Property lays very nice. 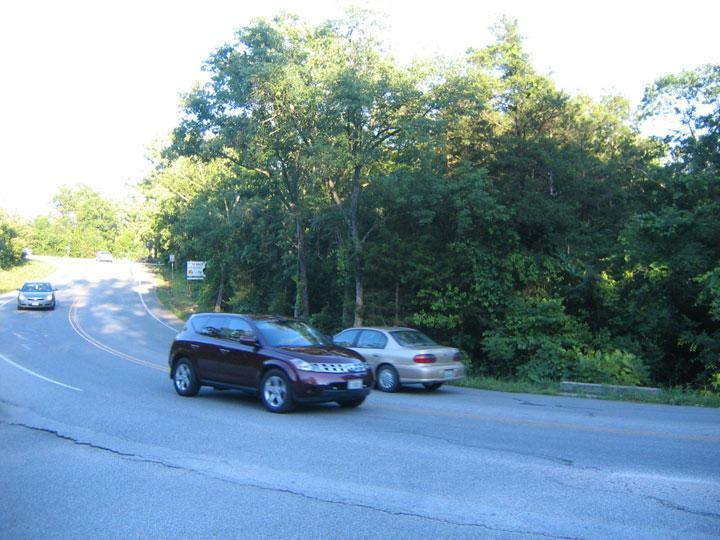 Over 400 feet of road frontage in heavy traffic area zoned for commercial. 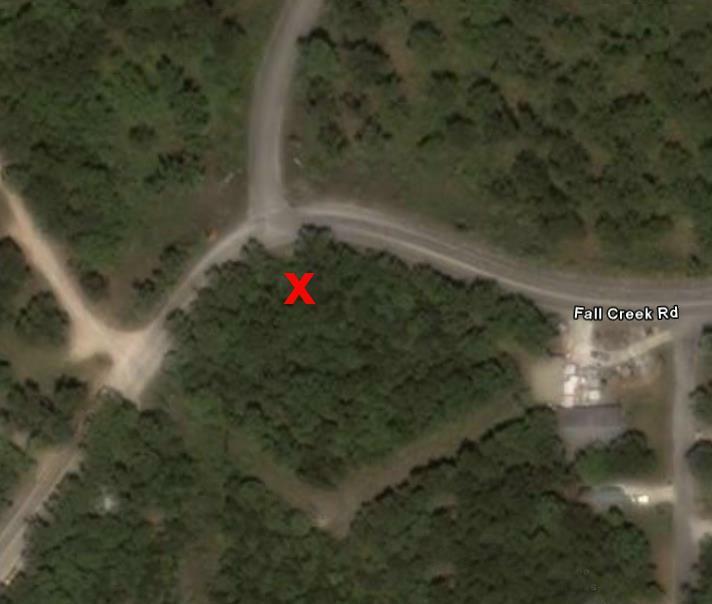 Additional property available next to it, that combined with this one, could be a very promising development. 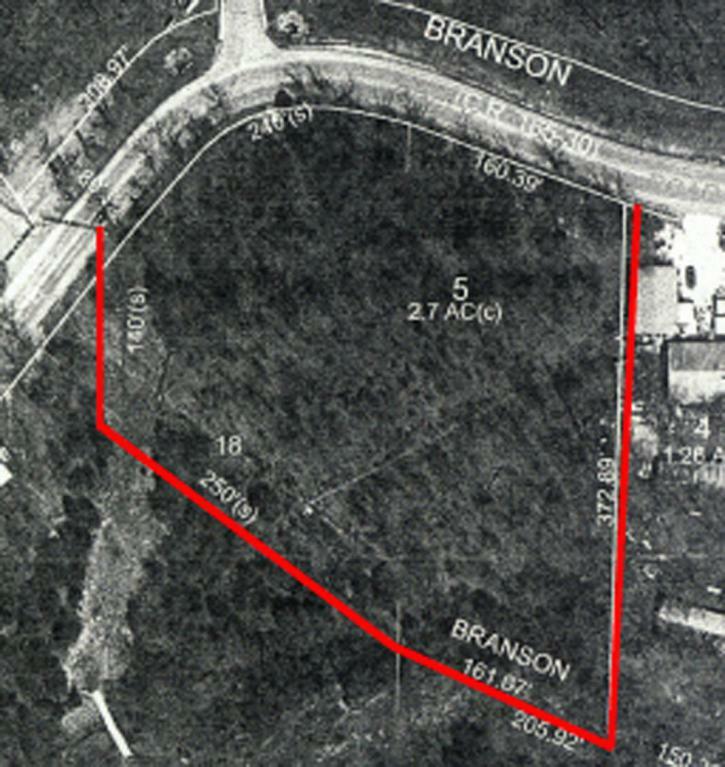 Vacant lot located just minutes from Highway 76 entertainment, shopping, dining and downtown Branson Landing.